New modular buildings that replaced the building destroyed by the fire housed the ULS orchestra , a shiny new weight room used by students and staff, and classrooms for both ULS and COE. Fourth and fifth grades moved to a new classroom in Castle Memorial Hall in the same wing with grades K–3. New playground equipment brightened recess for elementary students. Peter Estomago returned to the athletic department after serving as interim principal for two years. 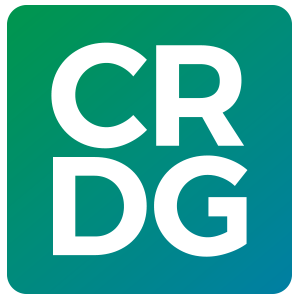 CRDG Director Young and Associate Director Berg resume their positions after a year in interim positions. The ULS BAND was invited to perform in the rotunda of the State Capitol for University of Hawai‘i Day at the Capitol in January.